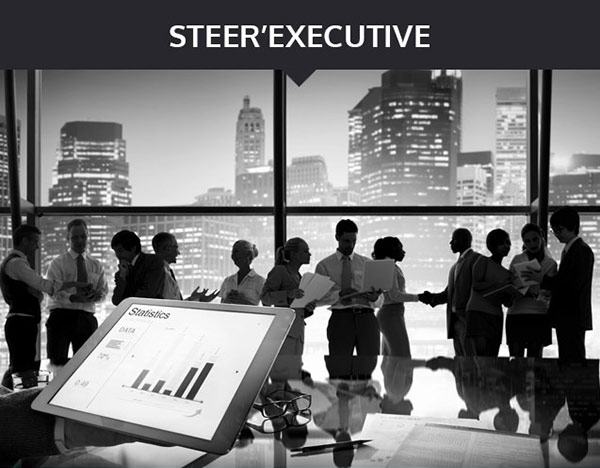 This CEO counseling component, based on mentoring, involves real support provided by someone with experience of acting as CEO in major companies, who is thus ideally positioned to understand the difficulties the counselee is experiencing – in short, best practices at the highest level! The only source of knowledge is experience, all the rest is just information. The advantage of this support is the time that our counselors, now partially retired from the world of business, have to devote to the task of passing on the torch to their counterparts and sharing with them the benefits of their experience. The CEO Counselor plays the role of not just coach but also confidant, not there to judge but to help adjust ideas, shed light on decisions needing to be taken, offer an opinion when asked and provide reassurance and the confidence to grow. Opening up a dialogue is all the easier because it allows the CEO a way out of the evident isolation of a post at this level, where it is impossible to confide in or share one’s feelings with someone from within the company. 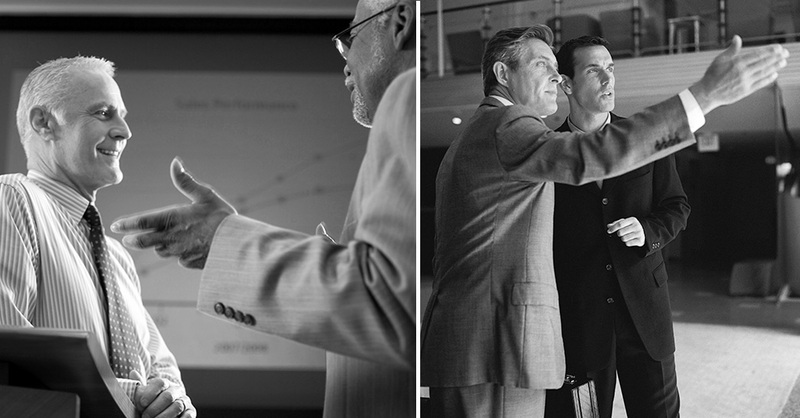 The sense that there is someone experienced on hand, ready to listen, offer advice, help you assert yourself or assume your responsibilities with informed authority, can help you as CEO to acquire the confidence to assert your position, see more clearly and feel confident about any delicate decisions that may be required. A number of our clients have told us they have improved their group’s performance following CEO to CEO Counseling, through which they learned to make better use of the skills of their Management team members, to manage them better and to open up a dialogue whilst simultaneously reinforcing their position as leader. 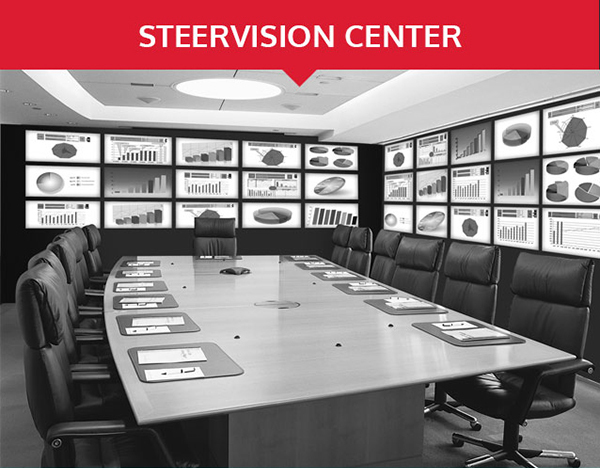 In certain instances involving the handover of powers, our Steer’Leader concept has helped to ease the transition and cement the credibility of the new CEO. In other examples, some former members of Management/Executive team promoted to the position of CEO, and hence to the role of leader, felt apprehensive about taking up their new position, feeling they were "not prepared"; they needed to strengthen their managerial position in order to make the move from executive to the position of leader, or needed to acquire the confidence to take the kind of risks necessary at this level. In the majority of cases, we were also involved in "breaking down the solitude of the CEO". No other individual in the organization is as heavily dependent on receiving impartial information. Every CEO is keenly aware that all the members of the management team are anxious to be seen in their best light; the position of leader brings with it the ultimate decision-making power; the CEO’s role is to make choices and decisions vital to the success of the company – but it is all the harder to make those decisions, assess the issues and take on the risks when it is impossible to know who to trust or which information can be relied upon. Something of the sort happened to a young CEO who told us that the biggest surprise he encountered on reaching this level was the feeling of an intense and profound solitude. Our intervention at this level always includes the role of sparring partner to the CEO, to encourage dialogue, with no sense of judgment, wholly impartial, free of any issues of power or subordination. The only purpose of this role is to relieve the anxiety created by uncertainty as to whether or not the right choice has been made in arriving at a decision, to encourage active listening when difficulties arise and to establish the relationship of mutual trust fundamental to the successful outcome of our intervention. 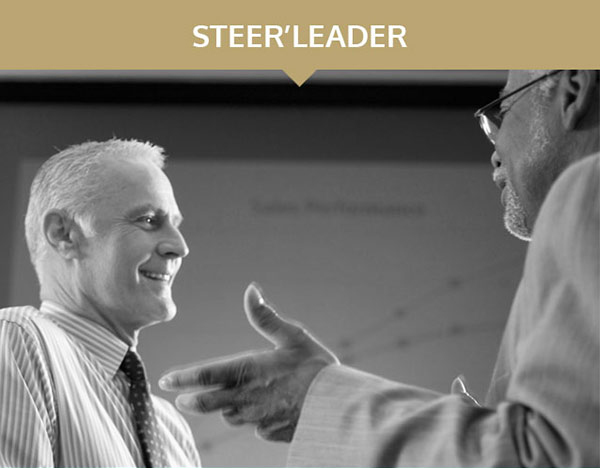 We provide a presence essential to the CEO’s peace of mind, a moment of dialogue in which the counselor CEO can play a part in offering food for thought, proffering advice from a different standpoint, suggesting another view of matters or, conversely, giving reassurance by expressing support for a hesitant counselee’s decision.